For a few more hours, buyers can pick up an unlocked LG V20 in 64GB for only $499 on B&H Photo, down from its usual price of $799. Part of the site’s Deal Zone, it’s a very limited time offer, and you may not see this low of a price again for quite some time. 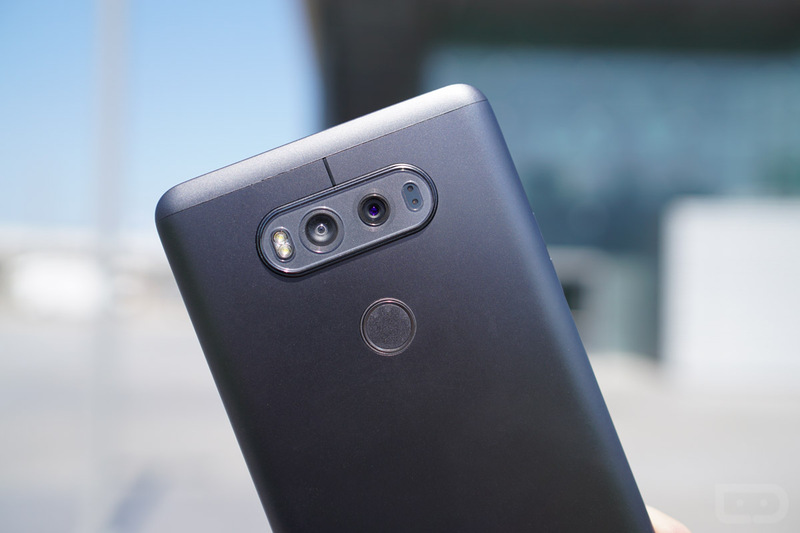 If you missed it, we reviewed the V20 not too long ago, coming away impressed with the device’s hardware and “stuff and things,” but not too fond of the overall size. It’s quite a large device. As for carrier compatibility, the listing states GSM and CDMA support, meaning it should work on any major carrier you’re on. If the V20 with its Quad DAC and dual rear-facing cameras has been calling your name, now is the time to grab it.